1. LCD (function) can be installed. 2. Variety of remote controls (max 29 keys) are available. 3. 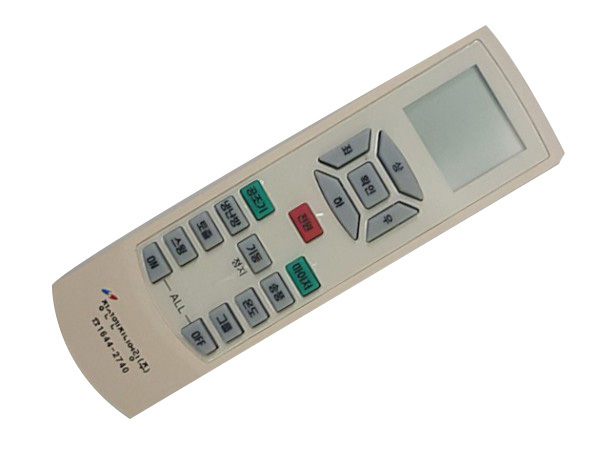 Key number & membrane switch design can be selected accordingly. Copyright © yeco.co.kr All rights reserved.